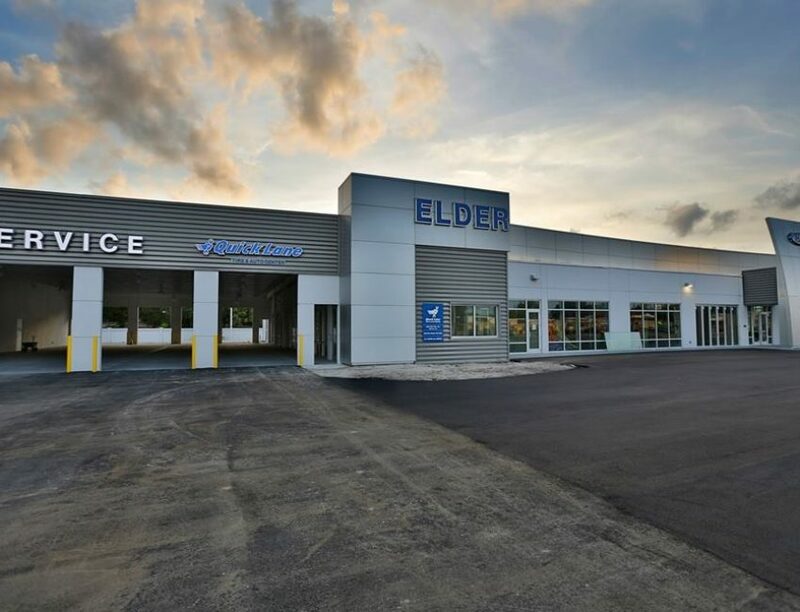 Elder Ford – Spring Engineering, Inc.
Spring Engineering, Inc. was commissioned to design the Elder Ford project which consisted of a renovation/addition, and modernization of an existing auto sales building, totaling 24,045 S.F. A new covered canopy service drive was added totaling 6,000 S.F. 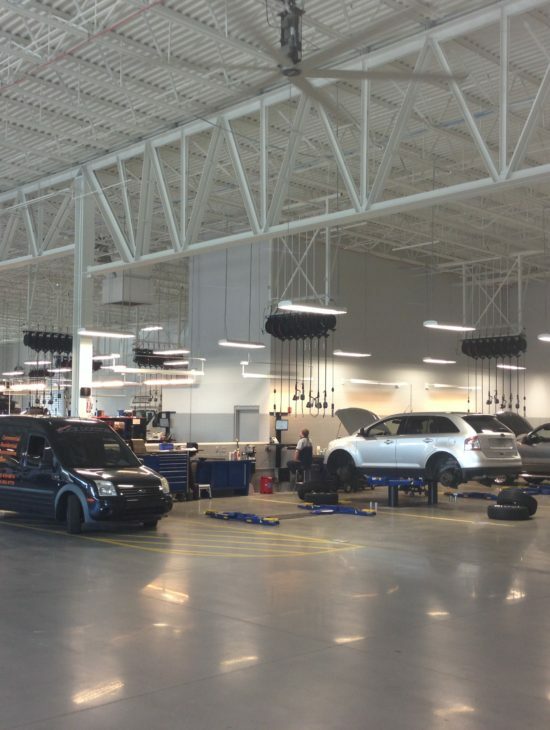 In addition a new service building and parts department with a total area of 29,671 S.F. were added along with, a new car wash building, the demolition of the existing buildings, and various site improvements. 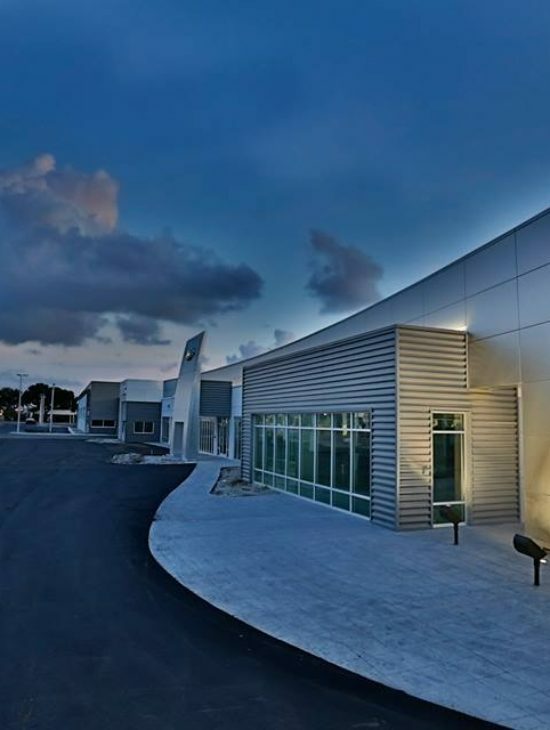 The project included mechanical systems, electrical distribution, water and sewer systems, interior finishes, millwork, site work, paving, grading, drainage, utilities, sidewalks, roadways, lighting, fire protection, landscaping and irrigation.